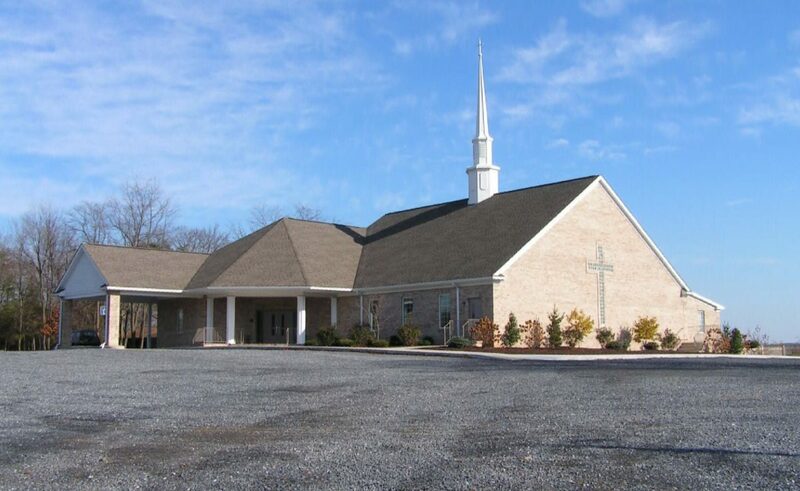 Emmanuel Church of the Brethren – Miller Cupp Associates, Architects, P.C. 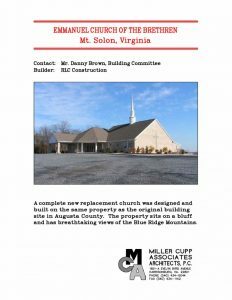 A complete new replacement church was designed and built on the same property as the original building site in Augusta County. The property sits on a bluff and has breathtaking views of the Blue Ridge Mountains.